Will Uninsured Motorist Coverage Protect Me in a Truck Accident Case? There are federal and state laws which require commercial motor vehicles to carry insurance for various types of losses. 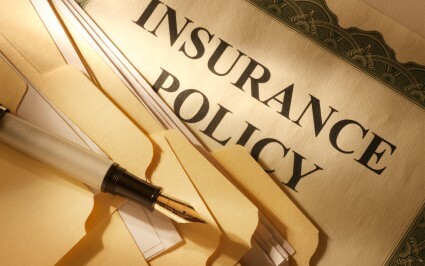 These laws also require that certain types of insurance must be purchased at minimum limits. These laws are designed to protect motorists and others with an insurable interest in the event that a large truck is involved in an accident which causes property damage and/or personal injuries. Common carriers must carry minimum liability as listed above plus another $10,000 cargo insurance. Texas requires that commercial motor vehicles with a gross weight in excess of 26,000 pounds carry a minimum of $500,000 worth of insurance. Foreign motor carriers or foreign private carriers defined by federal law have to carry the $750,000 insurance required by federal law. Louisiana requires that vehicles with a gross weight over 50,000 pounds provide a combined minimum single coverage limit of $300,000 and $25,000 in property damage.